Are you looking to sell your home or investment property? Or simply curious to know the value of your property?  Get in touch with The Avenue team today for an obligation free market appraisal. Feel free to give us a call, send us an email or simply fill in the form below and we will be in touch to assist you.